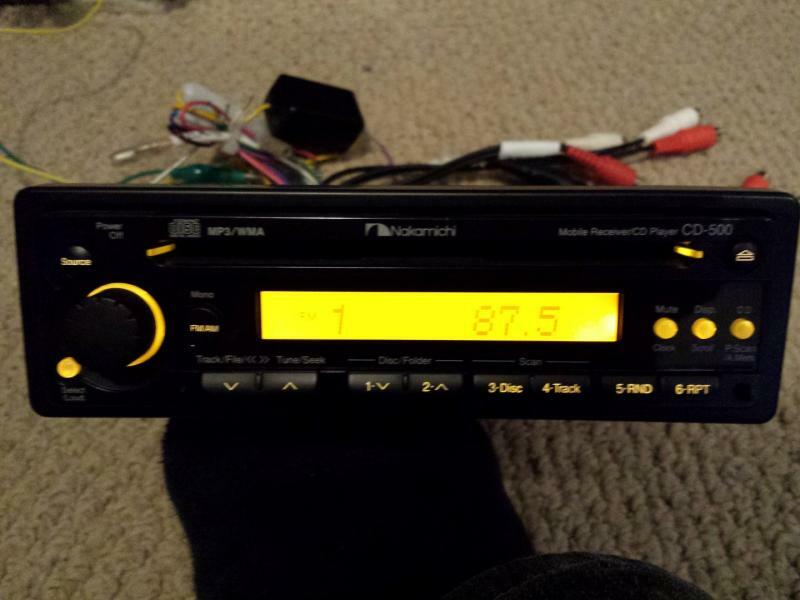 I have a Nakamichi CD500 for sale. Faceplate is in near perfect condition. Do not have the wireless remote. 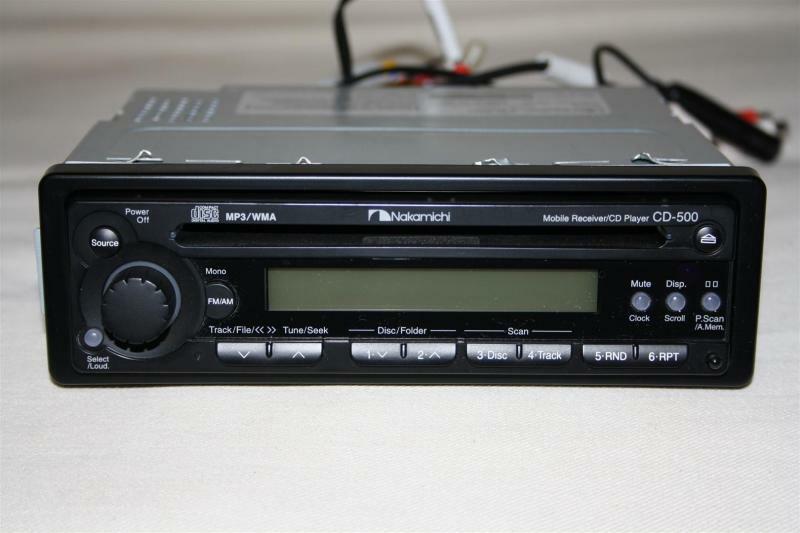 Since its introduction, Nakamichi CD500 Mobile Tuner / CD Player the first in Nakamichi's In-Car Entertainment product line with MP3 capability, is an audiophiles delight. 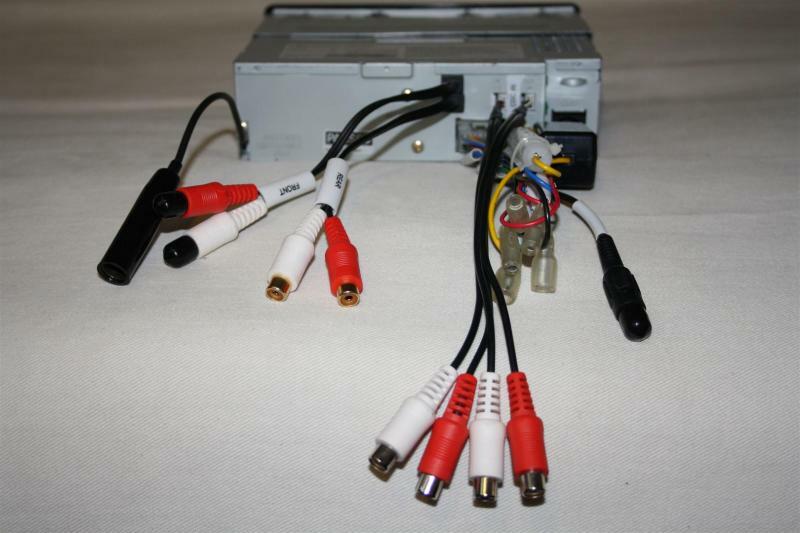 Playing any format from CD to CD-R and CD-RW or even the digital format of MP3 makes any music selection for driving pleasure simply pleasurable. Nakamichi CD500 offers both the convenience of an MP3 and 24-bit premium sound quality. With premium sound quality that is typical of Nakamichis attention to detail and engineering prowess, the Nakamichi CD500 is packed with features such as RDS, Rotary Encoder, Synchronized back lighting with dimming control. Designed like any Nakamichi head unit, the Nakamichi CD500 is easy to install, equips with standard security release button feature and its aesthetics would enhance any car interior. Sorry, just noticed the message. I'm in Montreal.